Perserverance is the foundation on which all success and achievements are built. Even when the outcome is not what you expected you will always have the deep satisfaction of knowing that you gave it everything. 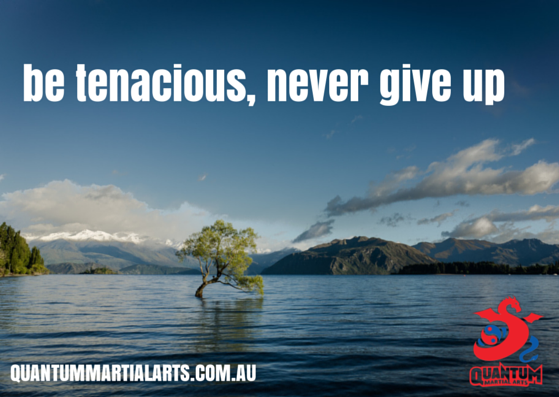 Be tenacious… and never give up.